Buzzfeed article topics aside, most millennials have grown up as digital natives, meaning they consider their digital world their home. To put it a different way, if baby boomers are fluent in the language of computers, millennials are native speakers. 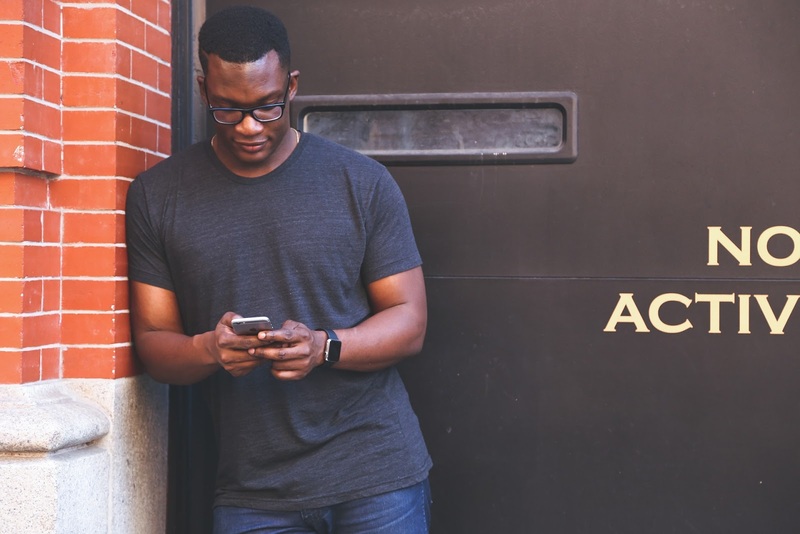 Millennials might just be the first generation that considers a video call easier than an in-person conversation, which is why you should seriously look into free conference calling apps if you manage millennials –especially remote ones. 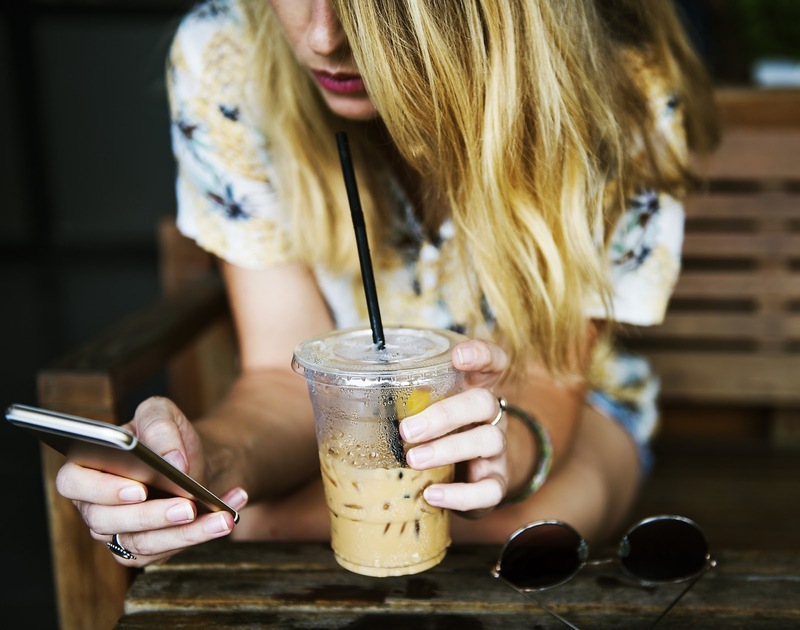 The first reason why free conference call apps are perfect for managing millennials is because it allows them to be truly remote: work from anywhere with a Wifi signal, including coffee shops and at home. Although this may seem inconsequential and even counterproductive to some, millennials value workplace flexibility even more than pay. The rationale is that they would rather earn less in a job that they feel happy in than earn more in a place that makes them feel unhappy. Whether you agree or not, if you’re managing millennials, it’s something to think about. “No, Mom. I don’t need a sweater” isn’t the kind of micromanagement that I’m talking about. Being labelled as the laziest generation has created an internalized need in millennials to be seen as mature and self-directed. As a result, millennials are out to prove that they can “get it done” without being coddled or spoonfed the answer. 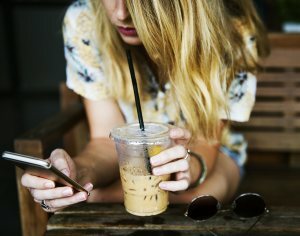 Instead of hovering over their computer screens and dragging them into meetings, consider using a a free conference call app like FreeConference.com to touch base with your millennial team members. Your team will thank you for it, and you will save some time and energy in the process, thanks to features like screen sharing that allow you to quickly and easily show off what you’re working on. Millennials are a “time-starved” generation, but so is everyone else these days. Conference call apps are the perfect way to communicate as much or as little information as your project requires, while trimming away all the wasted time and energy that you might spend in an actual meeting. The next time you want to hold a meeting, consider making it a conference call instead. This might place more responsibility on junior team members, but I wouldn’t worry too much. You will find that people in general tend to grow into the responsibility placed upon them. If you’d like, you can run a test conference call for yourself to see how easy it is, or create an account for free if you haven’t done so already. Managing millennials isn’t hard. And neither are conference calls!